We are so grateful for the generous support of our sponsors, funders, and donors like you. 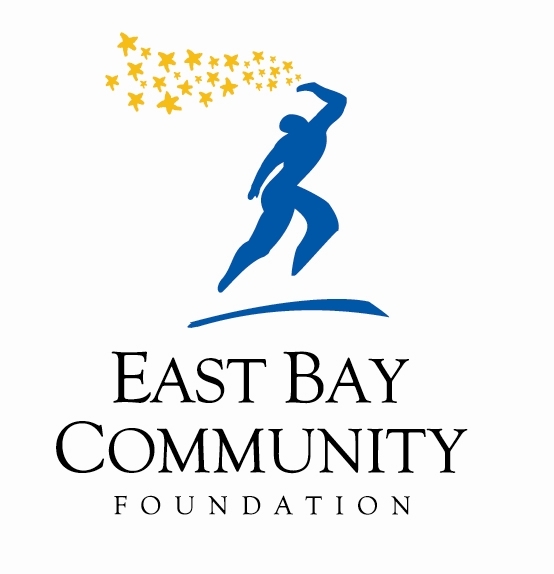 East Bay Fund for Artists at the East Bay Community Foundation has commissioned our new, site-specific play in Port Costa that will premiere in June 2019. 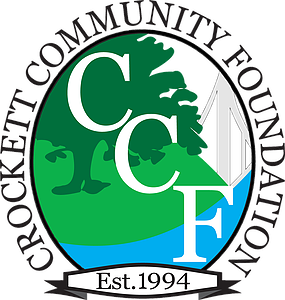 The Crockett Community Foundation is supporting our residency in Port Costa, including a program of in-school workshops for the John Swett Unified School District, our 2019 Port Costa Workshop Series, local advertising for our activities, and deeply discounted tickets for local residents. The Edward J. Daly Foundation is sponsoring props, costumes and scenic elements for our 2019 site-specific play in Port Costa. 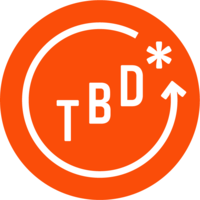 The TBD* Studio at California College for the Arts has designed a new identity package for Idiot String, including our fabulous new logo, and will be creating graphic design for our 2019 mainstage play. Our ongoing gratitude to Port Costa’s Hotel Burlington and Bull Valley Roadhouse, who have fed and housed us. Idiot String is fiscally sponsored by Independent Arts and Media, a San Francisco nonprofit organization dedicated to building community through media and the arts. Our residency in Port Costa is sponsored by the Port Costa Conservation Society.